Thank you for contacting the Booher Research Institute. Please use the information below to contact us about executive communication coaching; executive presentations coaching; sales presentations coaching; coaching in writing, publishing, and selling your book to a major publisher; or other communication consulting projects. 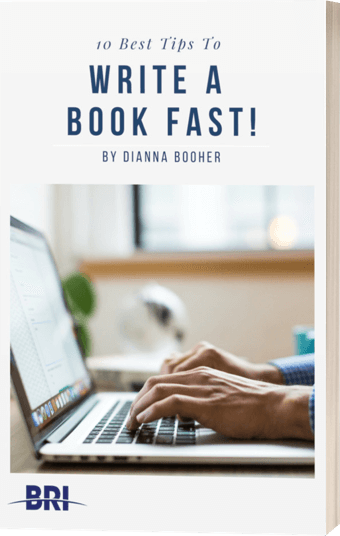 If you have comprehensive training needs, ask us about Booher communication training courses (based on Dianna’s books), through our training partner.